A data solutions and software development company. Based in Houston, Texas, Mi4 Corporation is a Data Solutions and Software Development Company that offers a wide range of solutions to clients across verticals. The services we offer include data warehouse development, DBA services, BI dashboards & analytics solutions, cloud migrations, integration services, and custom application development. We have more than 20 years of experience providing solutions across a variety of sectors that include oil and gas, manufacturing, legal, and healthcare. Our team of driven, dynamic professionals has the experience and vision to provide our customers with robust, innovative solutions. Our analysts have an exceptional ability to understand your complex requirements and convert them into well-defined computer applications with our suite of tools. An oil and gas production management software that alllows operators to conquer the complex data acquisition and analysis challenges they face in today's market. 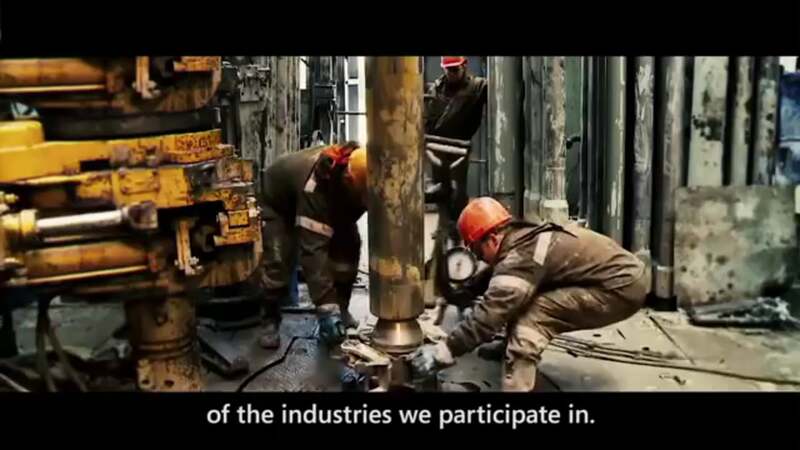 A financial analytics platform built for the oil and gas industry. Pandelum's ability to to interface with other applications is what sets it apart. Interested in hearing more about one of our services or products? We know technology is only useful if it helps you engage customers, empower employees, and reinvent businesses. That’s why at Mi4 Corporation, we want to help you find the right solutions to meet your needs and transform your business. Do you have fleet vehicles? 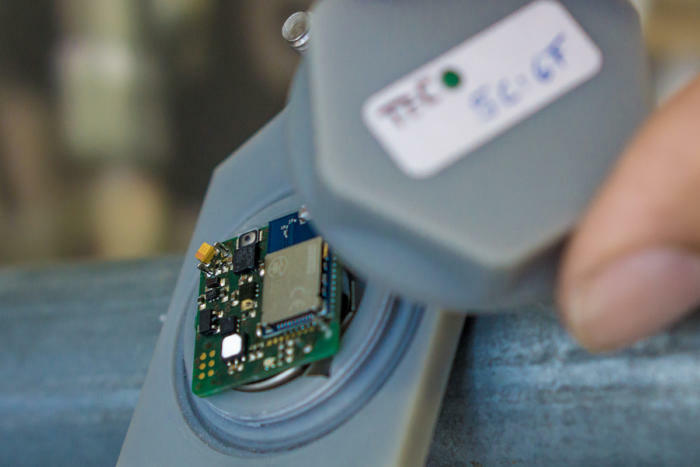 With the right IoT solution, you can tap into the sensors already present in most modern cars to provide an early warning for potential maintenance issues. It’s no wonder that fleet management is a popular use for IoT devices. Businesses can even take advantage of the GPS already installed in a car sending data back to the company. Wouldn’t it be nice to have an IoT-enabled workplace? At Mi4 Corporation, we can make that dream a reality. We have years of experience helping businesses to adopt new IoT solutions. Contact us today to find out more on how we can help. PCL Construction LLC is a 110-year-old company focused on building industrial structures. To remain relevant, they needed to embrace digital change. 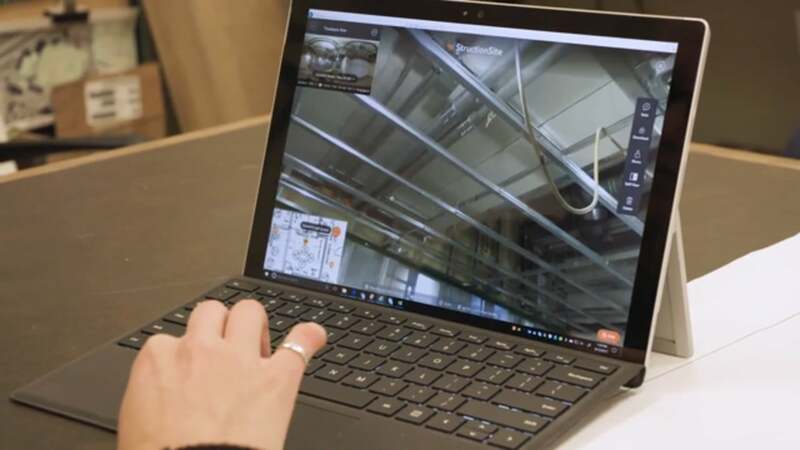 When constructing the Stantec Tower, the largest building outside of Toronto in Canada, the company employed a suite of sensors that sent live feedback so they could monitor progress without having to visit the 483 units under construction. You have access to the same set of capabilities as PCL. Mi4 can help you leverage your IoT devices to drive transformation within your business. Contact Mi4 today to find out how we can help.